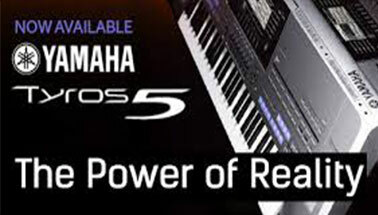 If you want to learn to play the piano or keyboard, your first choice should be PETRUCCI PIANOS. Whether you're 6 or 96, we have the very best instructions and the Best teachers in Lee County. 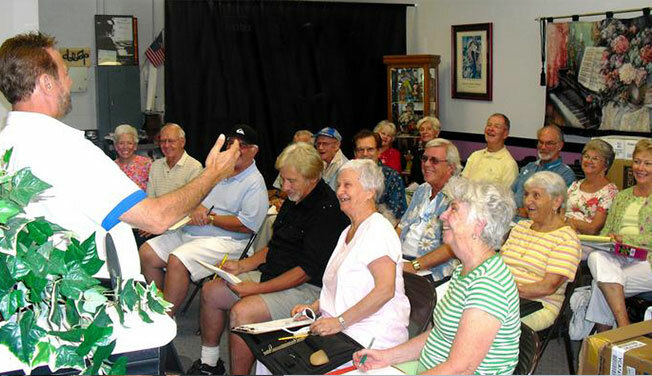 For the beginning adult, Lee teaches a 5 week course that will have you playing with both hands in just weeks. 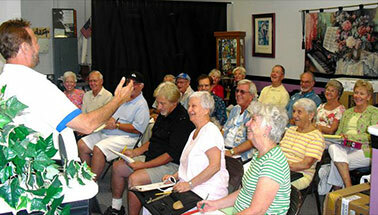 He has taught this course to over 14,000 Local Residents. His unique humor makes it so much fun to learn too! Lee's course is also available on DVD, called "TALENT IN AN HOUR". 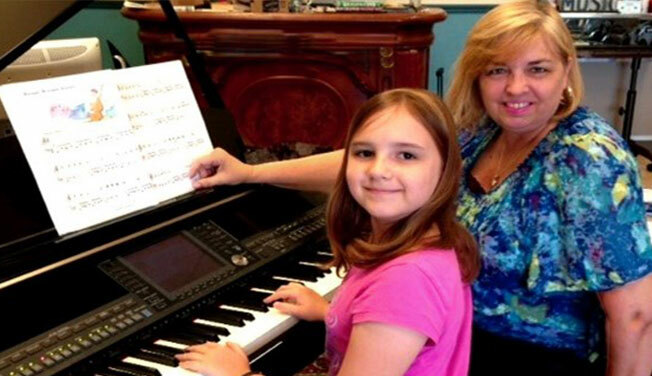 Our Beginner's Course, which Melody has taught very successfully to hundreds of children, starts at the age of 6. Both Lee and Melody design their "one-on-one" lessons specifically for each student. 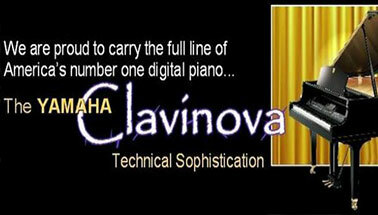 They focus on the "Chord System" which is SO MUCH EASIER & FASTER then the traditional piano lessons. 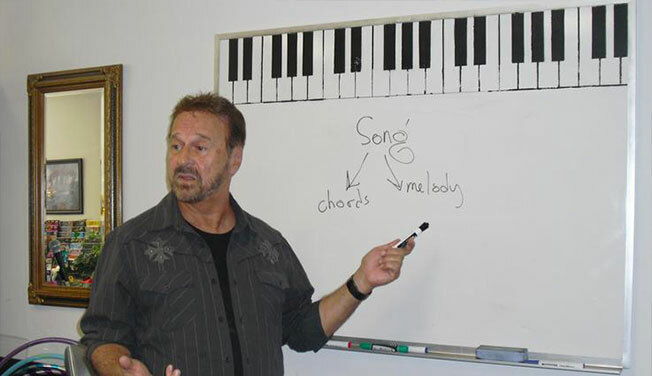 Whether it's the piano, keyboard or organ instruction, you will not find a more relaxed and complete learning experience than with Lee or Melody. For more information, Please call us today!